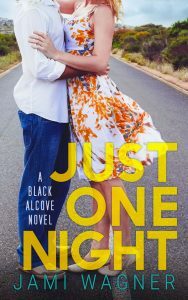 All Beth Moyer wanted was a one-night stand, an evening to relax and cut loose before she went to work at her new grown-up job. Instead, all she got was a few minutes that left her mortified and another reason why you can never trust a man. Maverick Mitchell is ready to prove he’s learned from his mistakes and move forward. But before it’s time to buckle down, one last fling won’t hurt. Or so he thought. On the first day of his new start, the feisty redhead he met over the weekend is the first person he sees. An office romance isn’t the smartest idea. 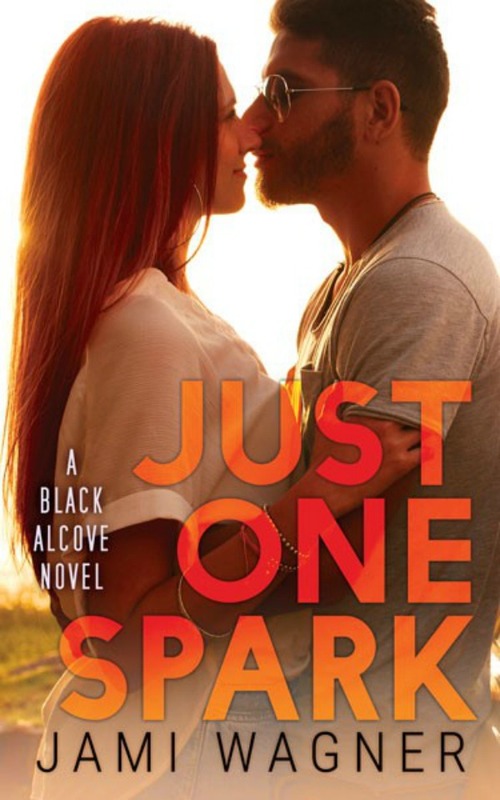 Sneaking around is an even worse one, but neither can deny the fire that has sparked between them. Considering Beth and Maverick are competing for the same position and only one will be offered the job, they can only hope that every choice they’ve made doesn’t end up in flames. His eyes narrow once more before he turns for my door. He leaves the door both unlocked and open when he leaves. I chuckle a bit before returning to the discussion of our presentation. I love how she still calls me by my full name. Only she could make it sound so seductive. “It kind of is,’ I say. Her brow peaks and I nod. “That can’t happen again,” she tells me, but even as she says it, I don’t think even she believes her own words. Almost immediately, it’s like every person on the floor has to walk by my office, their eyes meeting mine. The last man, whose name I don’t know, nearly breaks his neck while peering past my door. It’s like they are all waiting for me to fail. To be the guy they probably heard I was. Aside from the fact I just broke my father’s number one rule and that, if reported, would reflect on the final decision to promote me, Beth’s chances of making it here after ninety days will be stronger if people don’t know there’s anything between us. Which should be easy, because there isn’t. “Sure, Mav. Of course,” she replies, her tone dry and that pink color taking over her cheeks. “Would you mind closing my door?” I ask just as she is stepping into her own space. Ah, she must not have heard me. When she’s gone, I lean back in my chair and let out a sigh. If anyone knew what I was thinking right now, they would recognize every ounce of frustration this sigh represents. I finally meet a woman I can’t stop thinking about and she’s off limits. I’m resisting every urge I have right now to start making my own rules. Somehow, no matter what I decide to do, I have the feeling I’m still making all the wrong choices. Conner Brian was kept in the dark about being a father, so he isn’t a fan of people who aren’t truthful. Now, with a four-year-old son, he’s adjusting to life as a dad. He’s getting along with his son’s mother, working at the Black Alcove bar, and he’s ready for classes in the fall. Life is good. Her secret could break a promise he’s made to a friend and his secret could break her. If Conner and Alexis can’t trust in each other, they’ll be hurting more than just themselves. 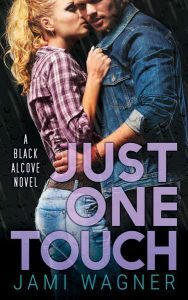 A fun New Adult romance, Just One Touch fills your heart with love and tests the power of trust. 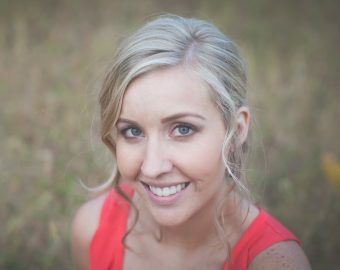 Skylar Atwood wants to find herself. After years of everyone making choices for her, she’s finally on her own, determined to make any and every decision she can. But being homeless and then accused of breaking and entering isn’t how her new life was supposed to go. It’s been a year, and Luke Warren isn’t handling his father’s death very well. As the only man of the house now, Luke takes on the role as a provider for his mother and sisters. Working extra hours to help his mom pay the bills and sacrificing all his free time is beginning to take its toll on him. Until he knows they’ll be okay, he won’t quit. Not even vandalism to his family’s bookstore will stop him. 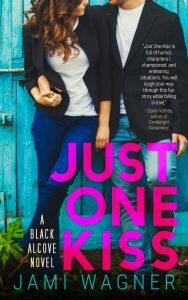 Despite the fact Luke blames Skylar for everything going wrong in his life and Skylar thinks Luke’s the most uptight jerk she’s ever met, the two can’t stop the attraction that continues to draw them together. Giving in to their feelings is the easy part, but one moment can ruin everything. 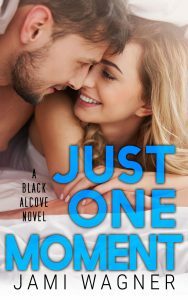 Luke can’t change his past, but his future won’t be the same if Skylar isn’t in it. Truths are tested and choices are challenged. Just One Moment will capture your heart.